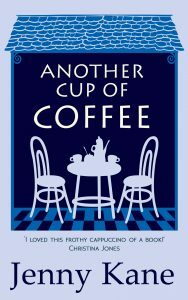 I went on quite a journey with the main characters in the ‘Another Cup of….’ series of books, from the full length novel Another Cup of Coffee, through three Christmas novella’s, (Another Cup of Christmas, Christmas in the Cotswolds and Christmas at the Castle), and then the final full length novel, Another Glass of Champagne! 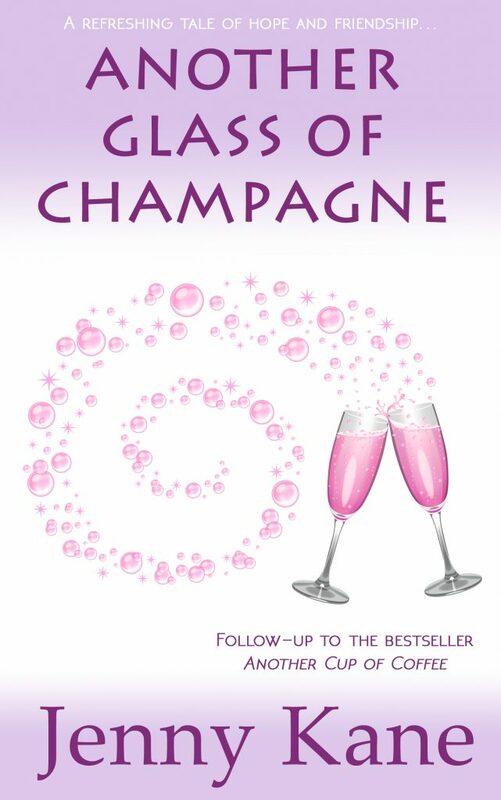 Why not put your feet up and indulge in some coffee and champagne this weekend? Fab – should be great fun. Have tweeted and shared. good luck.